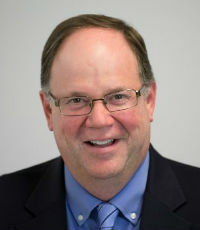 The FSCO director was under the gun following the Ontario auditor general’s report finding that FSCO had severe lapses with its online licensing system, which allowed life insurance agents to hold active licenses without having entered proper information about whether they bankruptcy and those with criminal records. have insurance for errors and omissions. FSCO also was called out for renewing the licenses of agents who were disciplined by other financial service regulators, those who declared bankruptcy and those with criminal records.